With its radial structure and optimised bar angle, Nokian Forest Rider has excellent traction and grip properties. This makes it an excellent choice for massive tractors and forestry machines used for harvesting energy wood and constructing and maintaining forest roads. 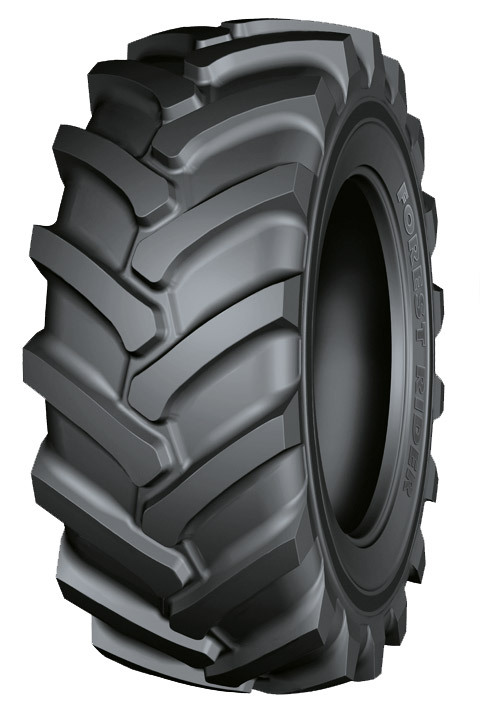 Sturdy and stable Nokian Forest Rider also works well on heavy tractors used on contracting sites. For pricing and availability, please call (207) 370-8473.